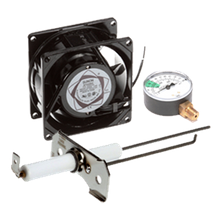 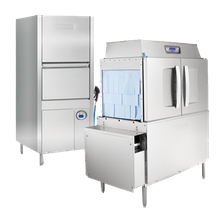 Commercial Dishwashers | Warewashing | Singer Equipment Co. 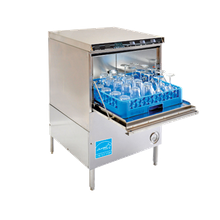 Ensure that your dishes and glassware are sparkling clean and sanitized with our wide-selection of commercial dishwashers and dish room equipment. 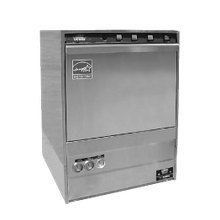 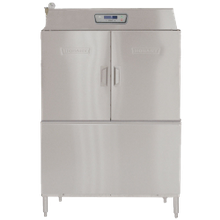 We offer commercial dishwashers in a variety of sizes and configurations to fit the needs of your business. 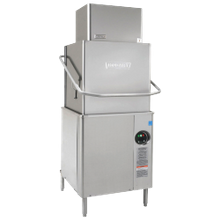 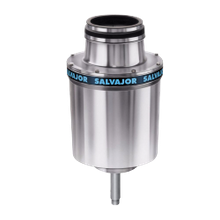 From small cafes, restaurants, and bars, to high-volume hospitals, college universities, and correctional facilities, we have the commercial dishwashing equipment to get your plates, glassware, and pots clean and sanitary. 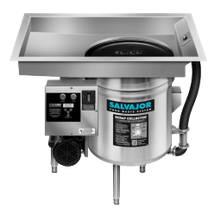 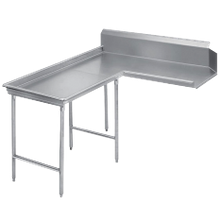 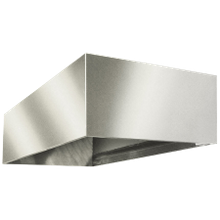 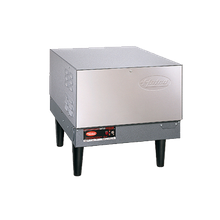 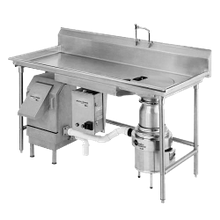 Plus, many of our dishwashing units are designed to reduce labor, water, chemical, and energy-costs.